Hello! 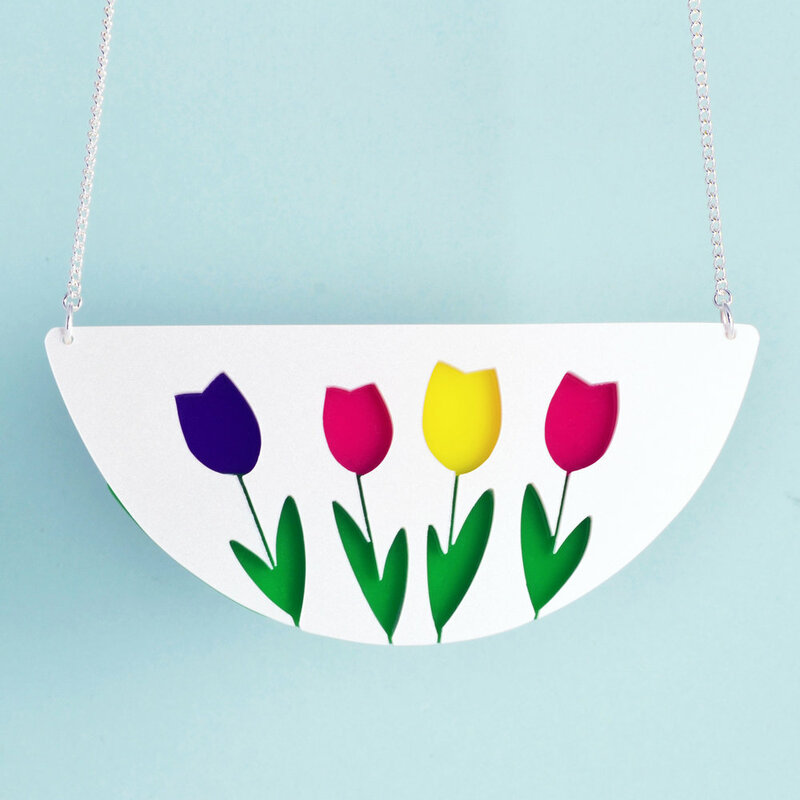 We are Brendan Fan and Ruth Williams and we make jewellery and other stuff under the name I Am Acrylic. 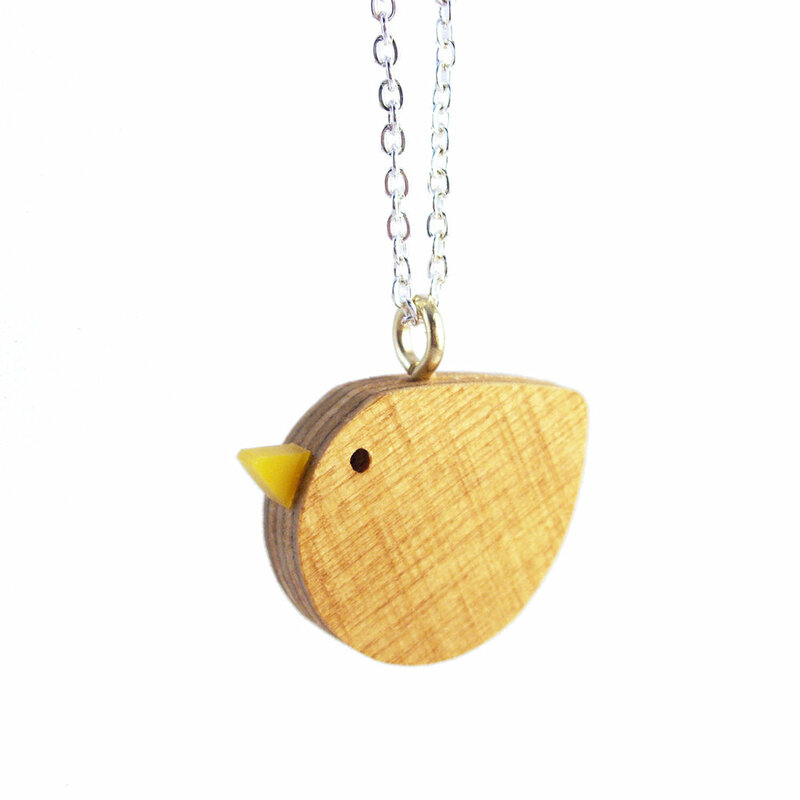 We’ve been making cute and quirky handmade things (mostly from acrylic but with a little bit of wood!) since Brendan first made Ruth a fluorescent bird shaped keyring for her birthday in 2004. We individually hand-cut all the components for our pieces on our trusty fretsaw (we don't use any laser cutting) and then we meticulously hand finish every component before piecing them together, making sure each one matches our exacting standards! It's a labour of love, but well worth it we think, as each item remains unique, and we enjoy it too! After 17 lovely years of living in London we have recently relocated to the West Country where Brendan grew up. We are now based in Bristol and have opened up a little bricks and mortar shop in the city centre!